Mitt Romney’s potential interest in a Utah Senate seat prompts this week’s trivia question: Who was the last out-of-office unsuccessful major party presidential nominee who was later elected to political office? Last week’s trivia question: Who was the last senator to leave office in the wake of corruption charges? 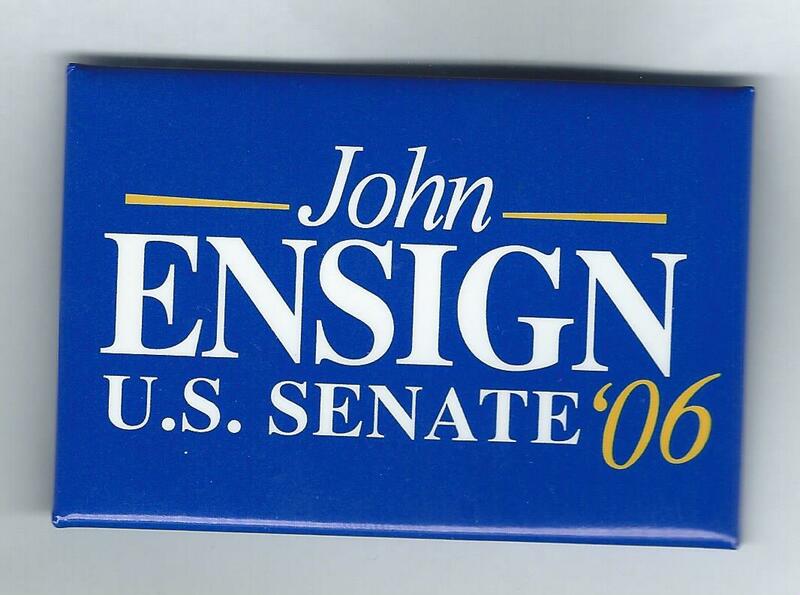 The answer … John Ensign. The Nevada Republican, who resigned in 2011, was accused by the Senate Ethics Cmte of breaking federal laws while trying to cover up an extramarital affair with a political aide. And the randomly selected winner is Debra Downing of Hawthorne, N.J. Debra wins the coveted Political Junkie button.